As millions of women came together and marched in solidarity to protect our rights and fight for equality, this beautiful woman laid in a hospital bed with severe burns to her face and upper body, because her husband claimed ownership of her. 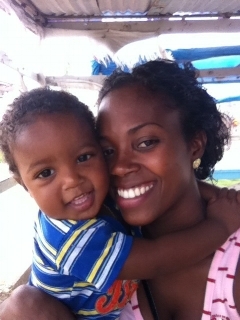 26-year-old Shondell Williamson, suffered severe burns when her estranged husband threw acid on her while screaming, “If I can’t have you, no one else can.” This mom of two young boys is now hospitalized at the Georgetown Public Hospital where she is fighting to save her sight. Shondell will be permanently disfigured since the burns cover her entire face. The extent of her injuries are so severe that she is not able to receive care in Guyana, therefore she must travel overseas for treatment. 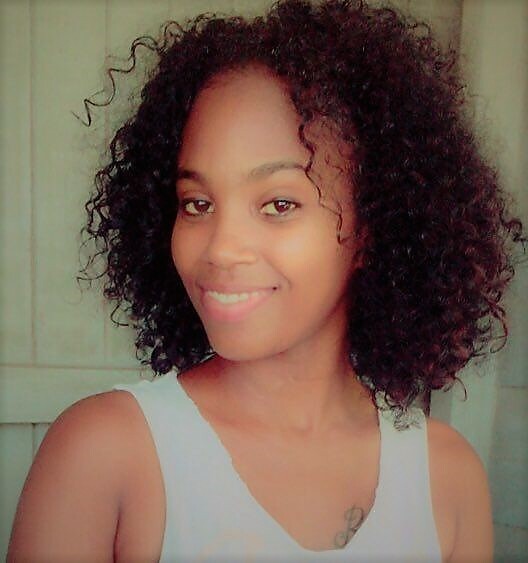 SHEA Charity has accepted Shondell's case and we are currently in the process of coordinating treatment services for her in the United States. However, due to the severity of her injuries and the fact that her eyes are so badly damaged, we faced a great challenge in finding the right facility that is capable of treating all of her injuries. Fortunately, we have been able to secure treatment for her at a top US hospital, where she will receive state of the art treatment, from some of the best doctors in the field. SHEA is funded by donations from the public on a case by case basis; therefore, we are once again asking for your help. Kindly donate so that we can help this young mom overcome some of the challenges she is currently facing.